Do higher temperatures have to mean higher energy bills? The answer is no. 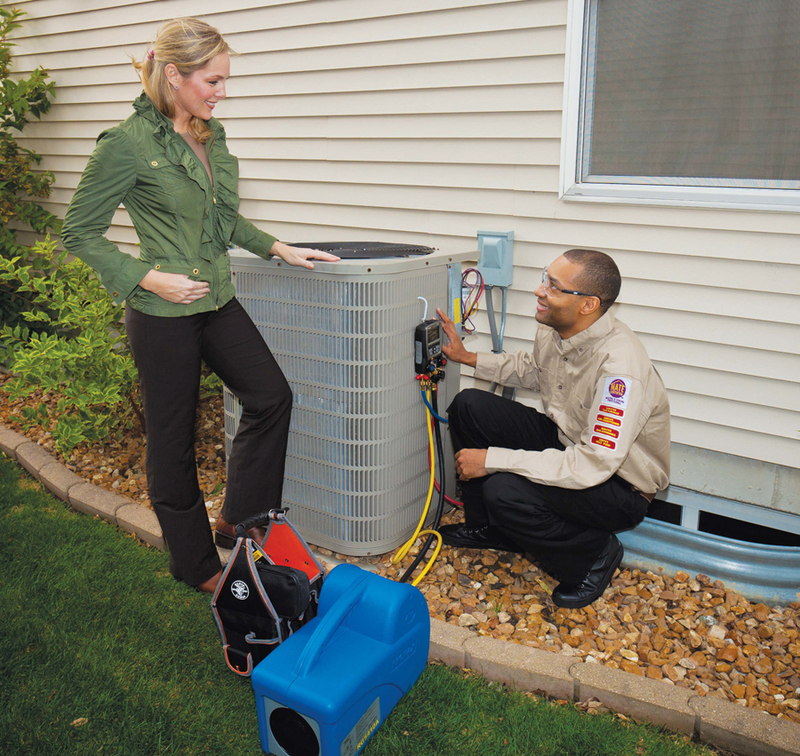 There are numerous ways to keep your home cool and bills low in summer. After a few months of disuse, it is vital to check that your air conditioning system is still working in an efficient and optimal manner. If you have a central air conditioning system, for peace of mind, you might want to have your system checked by an HVACR professional. In order to save, be sure to shop around for special deals, which are not difficult to find for seasonal preventive maintenance. Understand however, that the proficiency of HVACR technicians varies greatly. When searching for the right HVACR technician for your home, one way to make certain that the job will be done properly and effectively is by hiring a professional certified by North American Technician Excellence (NATE), the nation’s largest certification body for HVACR technicians. NATE-certified technicians are qualified to properly install and service equipment, which means maximum home comfort and energy savings. • Clean your air filters. Check them every couple of weeks and change them at least twice in the season, or as directed by the manufacturer. • Don’t obstruct airflow around air conditioner units — keep them clear of plants and debris. • Raise the thermostat about 5 degrees. Each degree you raise the thermostat will save you a percentage off your cooling energy bill. • Compare energy bills from last year. If your costs have significantly increased, simply contact a qualified HVACR technician — he or she can help determine the source of the problem. Remember, having an energy-approved, eco-friendly, high-efficiency product does not mean automatic money and energy savings. Proper installation, service and maintenance are important, too. So, do yourself a favor and request the service of an HVAC contractor who employs NATE-certified technicians. To locate one, visit the Homeowners section of the NATE website at www.natex.org, then enter your zip code on the locator map.